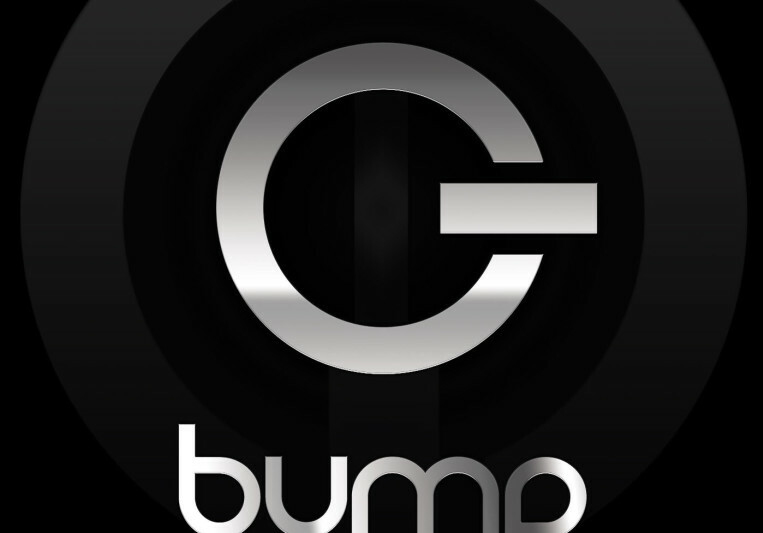 Bump Radio is a progressive digital media company that specializes in optimizing the music business value chain for our clients maximum growth. This is accomplished not only through industrial grade production services; but also deep skill sets in digital media management. We empower and advise our clients on navigating the complex digital media landscape. 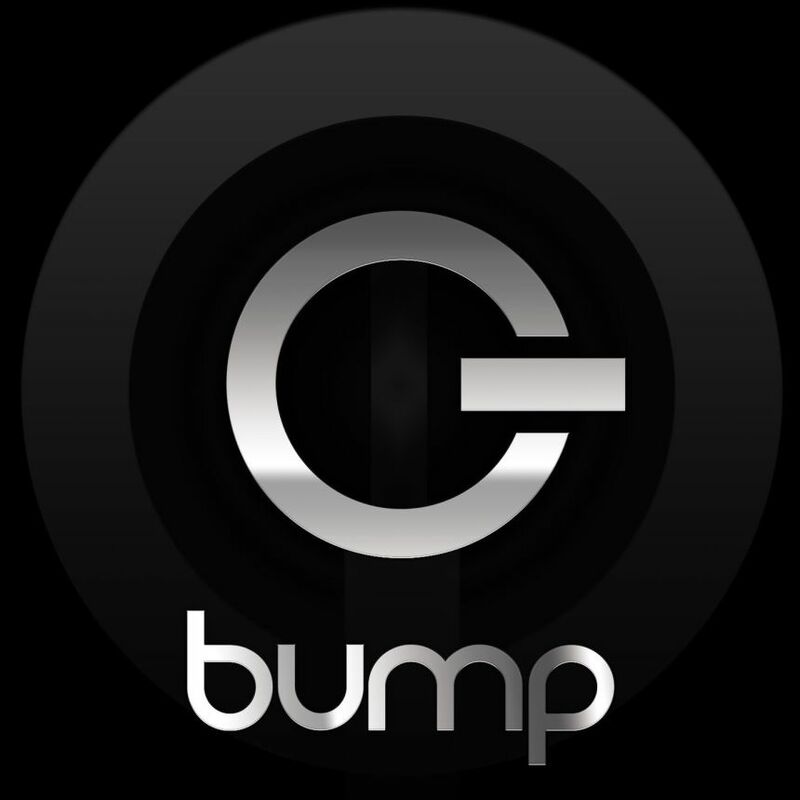 Lead by Darris Hoskins or "Bump" a.k.a. the legendary DJ Mad Dog, who is a 30+ year broadcast media, music, and technology pioneer that has been behind early innovations in digital media production, consumer electronics, and content distribution. He was pivotal in the formation of the world’s first commercial Hip-Hop radio format at WYLD AM/FM in New Orleans. Darris is also credited as the architect of Intent MediaWorks Palladium™, the award winning content protection and distribution technology cited for its merits by the US Supreme Court in the MGM vs. Grokster case, as well as digital distribution solutions for the Dept. of Defense. A pleasure to work with. Serious about high quality. A: Q: Do you make beats? A: Yes... even better, we make songs. A: The perception that anyone can do it. A: How will you know that you've got the ROI for the time and money spent? A: Have your strategies, plans, budgets, i.e. homework done upfront before engaging us. Leave the fantasy and dreams at home. A: Desert island with no electricity? Gear is the last of our concerns. A: All the artists we feature on our radio streams. Leverage. A: Make marketability a primary consideration in the creation of your art... if you're interested in sales and mass appeal. A: Hip Hop, Reggae, Rock, and hybrids of those. A: Before we do anything, listen... then assess the client's expectations and range of opportunities.